Gareth is a member of our Civil@30, Family@30 and Public@30 teams. Gareth is regularly instructed across a broad range of chancery and commercial matters including breach of contract, construction disputes, landlord and tenant and debt. He has extensive trial experience in the County Court and High Court. Gareth is regularly instructed to advise and appear in respect of a wide range of civil applications. Gareth has a rapidly expanding matrimonial finance practice and has acted in a wide range of cases from low value to the most complex. He has recently been instructed in high value matters including farm cases involving the division of assets in excess of £1million. 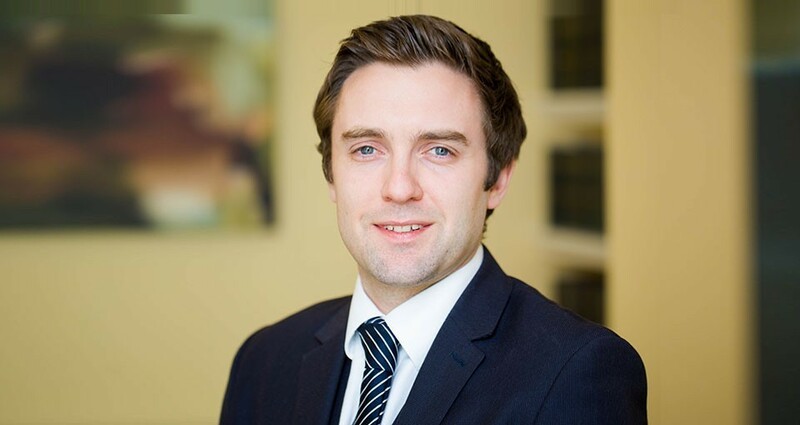 Gareth has quickly developed a busy practice representing parents in private law matters. He has extensive experience acting in cases involving serious allegations of a physical and sexual nature . He regularly appears before the FPC and County Court in respect of care proceedings. Gareth has experience acting for both local authorities and parents at final hearing and is frequently instructed to act for clients in Family Law Act matters. Gareth regularly appears before the First and Upper Tier Tribunals in respect of a range of Immigration and Asylum appeals. He has a particular interest in Asylum cases and will happily travel to conduct hearings across the United Kingdom. Gareth has experience attending Field House and The Royal Courts of Justice. Over the last three years he has represented numerous Gurkha veterans and their dependants with their appeals outside the Immigration Rules. Gareth has recently delivered CPD accredited talks in respect of the development of fairness and Home Office policies. Gareth undertakes a wide range of personal injury work at Fast Track and Multi Track level for both Claimants and Defendants. He has extensive trial experience and has conducted a number of high value appellant cases. Gareth is happy to undertake work on a Conditional Fee Agreement basis. He has experience advising on particularly complex brain injury matters and has acted in Coroners Inquests. Gareth has experience acting on a public access basis across a number of practice areas. He is increasingly instructed in family and finance matters through the public access scheme and is happy to work on a fixed fee basis.